Here's just a small sampling of what we've help to protect and re-vegitate over the years. 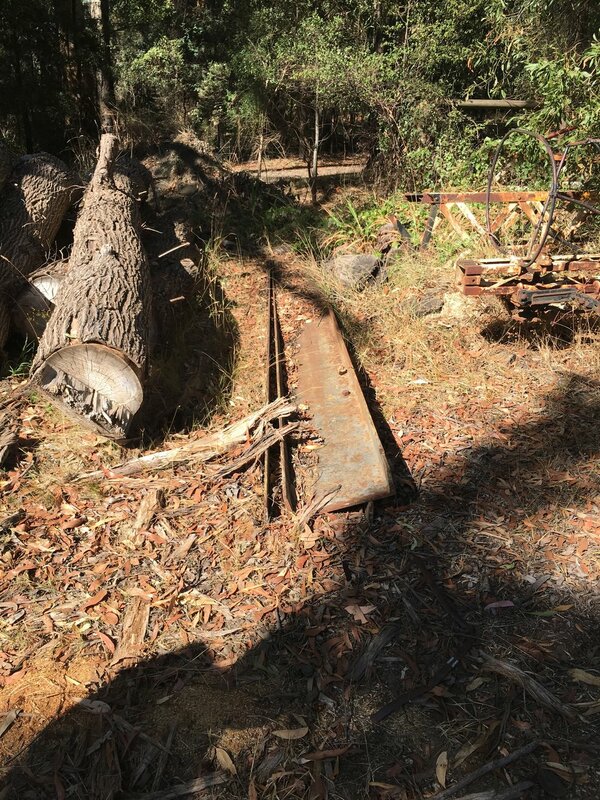 Puffing Billy Grass Garden is our newest project. 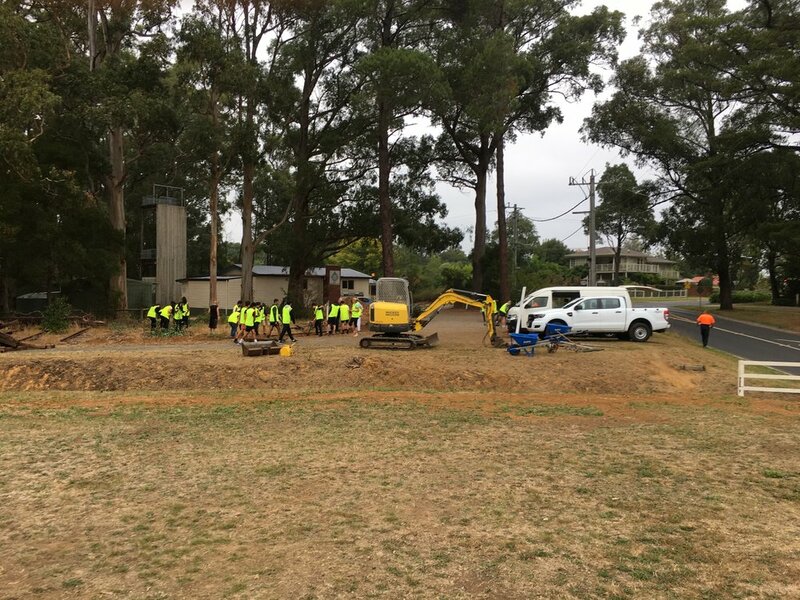 The first steps for site clean-up and preparation were undertaken in March & April 2019, with our first grass planting planned for June. 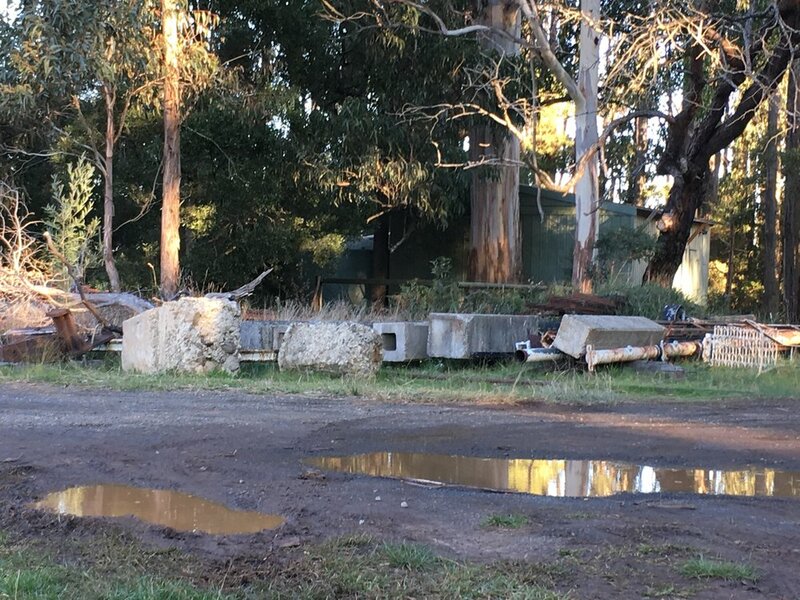 This project is a combined effort from the Puffing Billy Group and Johns Hill Landcare Group. One of our first projects, the Ridge Rd walking track was open grass when we first planted in 2004. Now its thriving! Pepis land in Emerald is one of our primary ongoing revegetation projects working with the community. We received our first grant in 2007 and haven't looked back since! Plantings in Hogans park 2007- now have always been a team effort between Johns Hill Landcare and the Emerald Scouts.